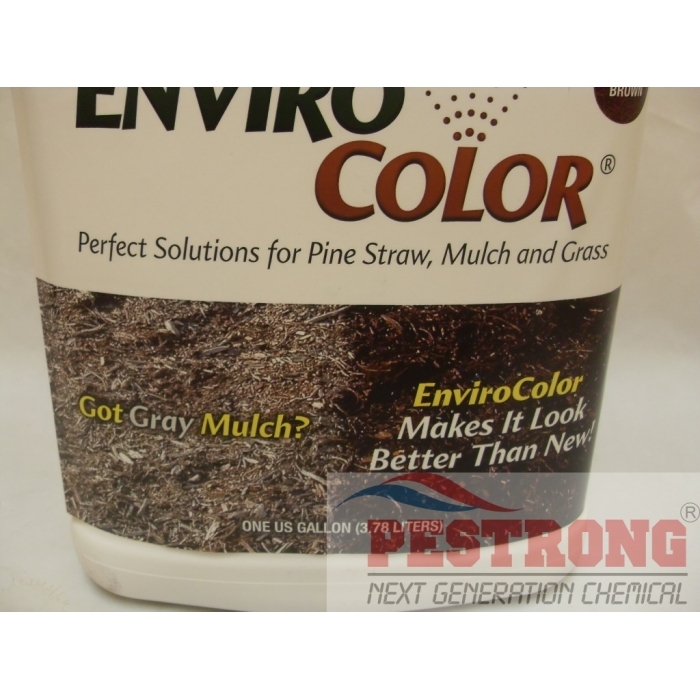 Where to Buy EnviroColor Mulch Dye, EnviroColor Colorant - Gal - Pine, Black, Red, Brown, Green - $64.95 for Sale with Fast Free Shipping! 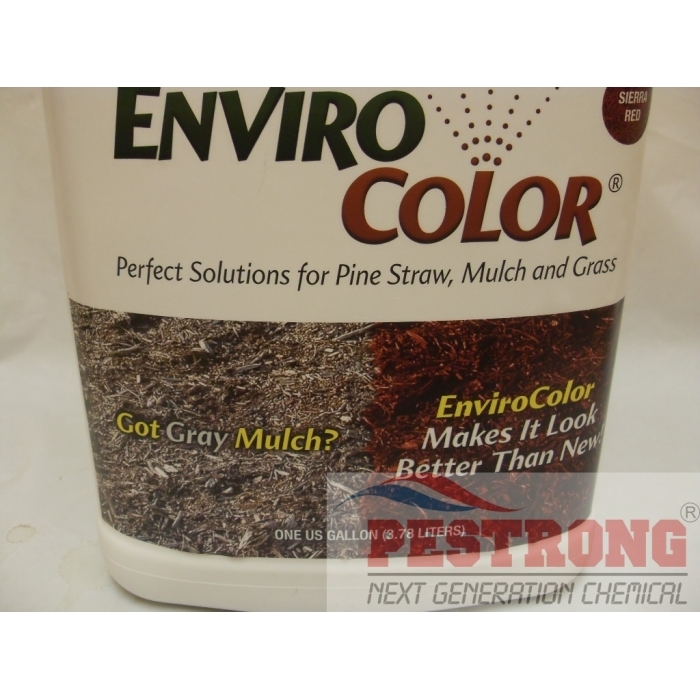 EnviroColor Colorant - Gal - Pine, Black, Red, Brown, Green is non-toxic and safe around people, animals and plants that use any kinds of pump sprayer to apply. 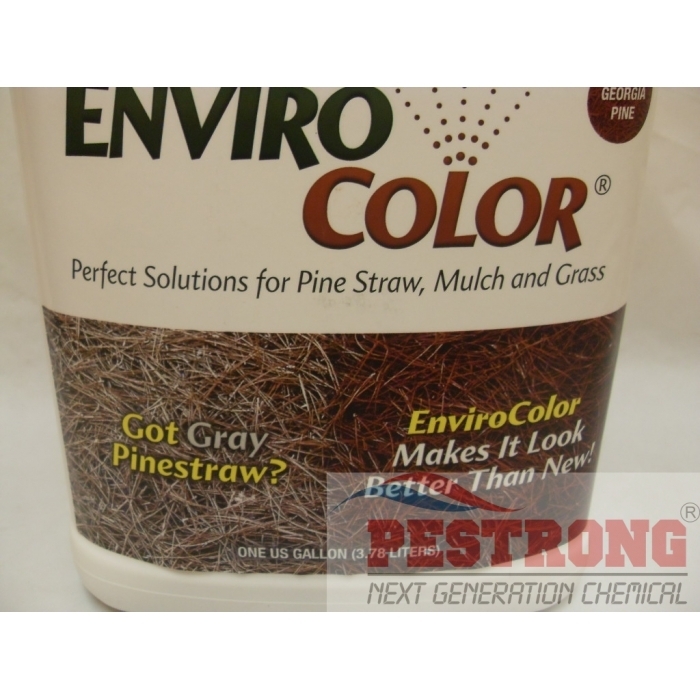 EnviroColor Colorant - 32 oz - Pine, Black,.. 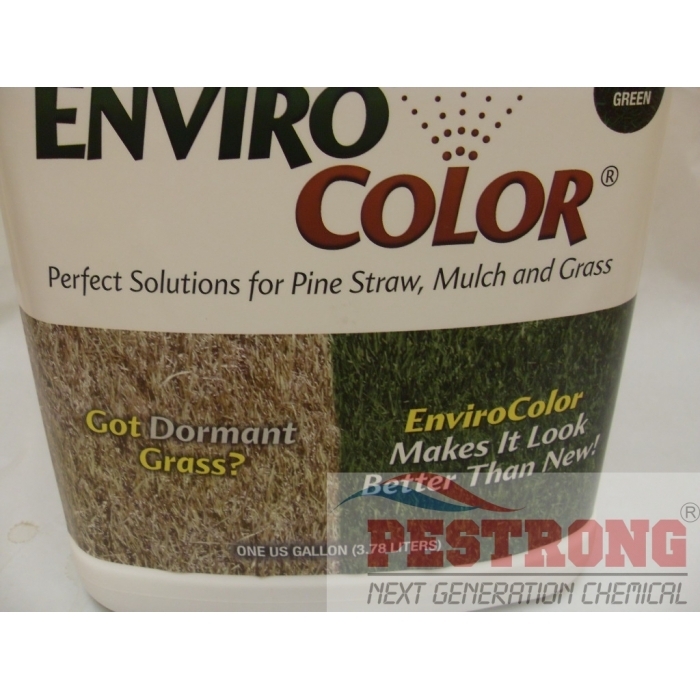 It will slow natural decomposition, so it actually will make the material last longer than it would without the spray. It retains the color for up to a year and is natural looking at the same time. 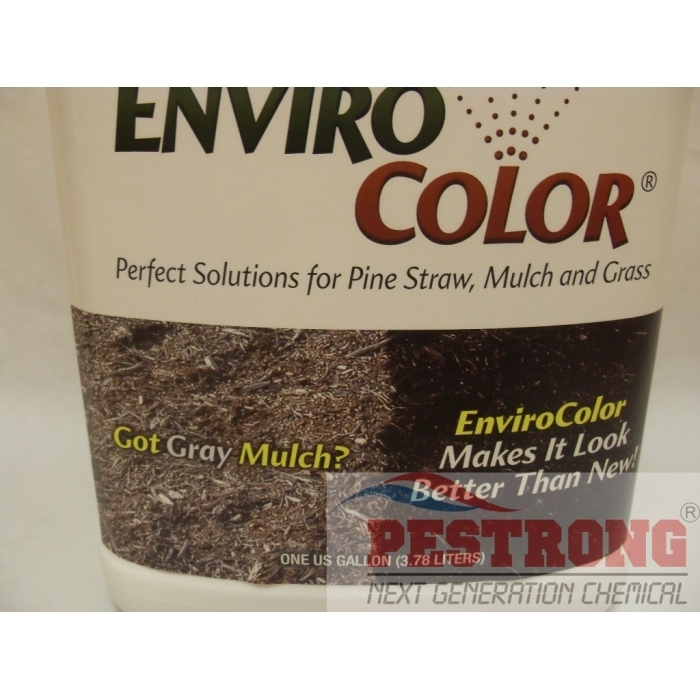 Great product overall, Easier and cheaper than new mulch. 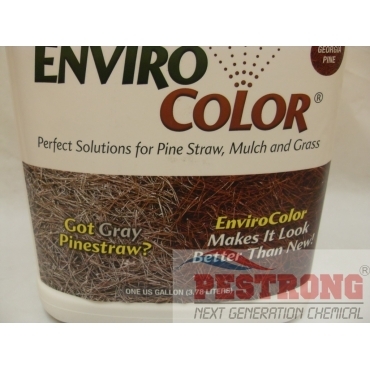 I need this colorant for my campus pine straw looks fresh instead new installation.